Here you will find out about the individuals that make up our senior management team and the role they play in our overall strategy as the UK’s leading Microsoft Dynamics partner. Alan joined m-hance as CEO in 2018. 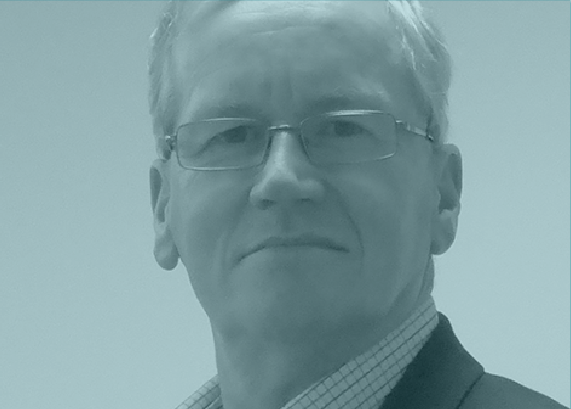 Alan specialises in devising value-driven business strategies and technology solutions that align IT and organisational capabilities to business goals. 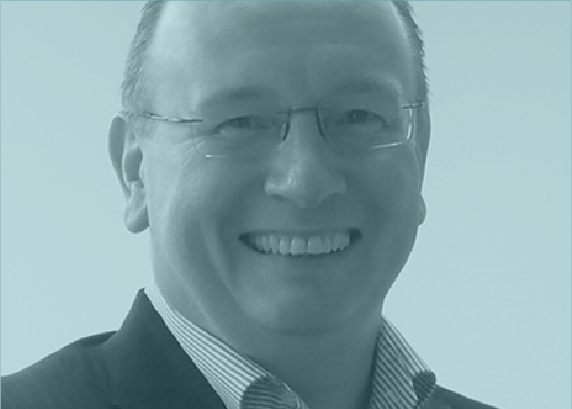 Alan has over the past 15 years, operated as MD/CEO leading high growth B2B technology businesses in a range of sectors. 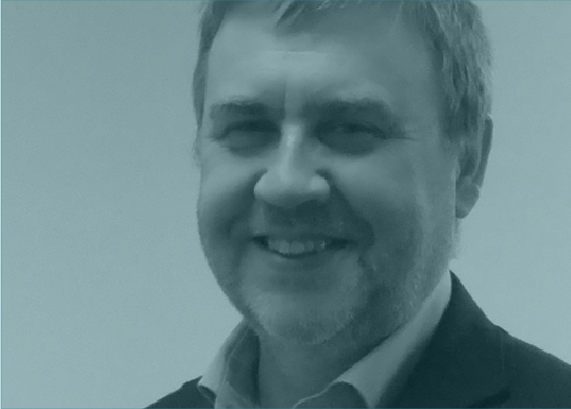 Appointed in 2015, David brings bags of market-leading software sales experience to m-hance. 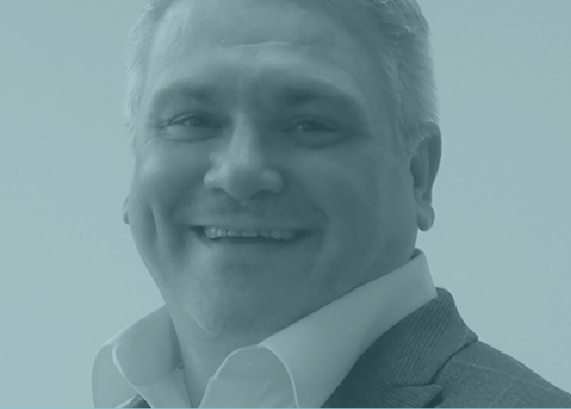 Overlooking the Pre-Sales, Marketing, Account Management and New Business Sales functions across the UK and Ireland, it is David that keeps our offerings customer-focussed and competitive. This explains his gusto for pinpointing customer retention as our key performance indicator. Gary is the man behind the smooth delivery of ERP customer implementation projects at m-hance. He’s spent 20+ years exceeding customer expectation through the continuous improvement of our operational performance. His teams of project managers and software consultants deliver Microsoft Dynamics ERP solutions to our customers daily. David has spent over 15 years focussed on user-friendly CRM models that are proven to significantly improve our customers sales, marketing and customer support operations. It’s David’s team of project managers, technical consultants and application consultants who are the experts behind the successful delivery of all of our Microsoft Dynamics CRM and Microsoft SharePoint projects. 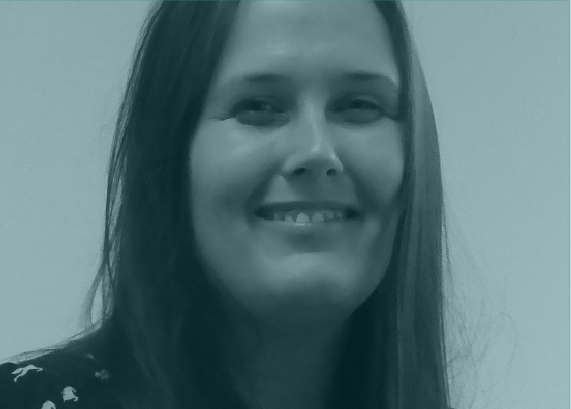 We’re proud of our skilled teams and the level of service that they provide to our customers day in, day out, and it’s Louise who is tasked with keeping our most crucial business asset at its very sharpest. Having tech sector experience and water tight policies and procedures in her armoury, Louise and her team provide all of our managers and employees with every bit of support needed to develop our skilled workforce. 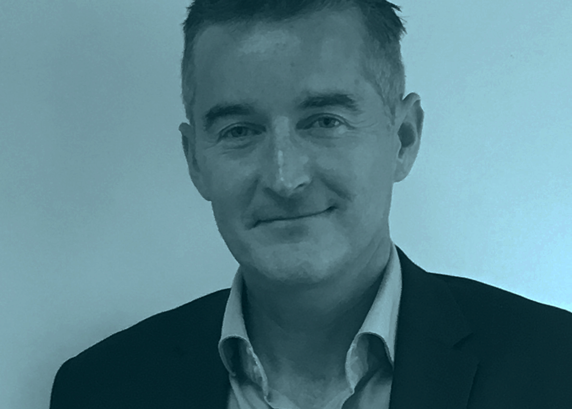 Simon is responsible for all financial aspects of m-hance including financial reporting, statutory governance, management information and investor relations. Simon and his team are constantly striving to improve the customer experience by developing improved systems and controls allied with an open, professional and user-friendly approach. Tim is a highly-experienced CFO and provides guidance and support on company direction with particular emphasis on the finance function. He is the Group’s former CFO and maintains an active role in statutory governance, investor relations, M&A and corporate strategy.